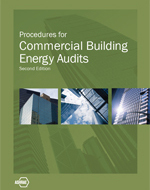 Thank you for purchasing Procedures for Commercial Building Energy Audits, Second Edition. Gathering the right data with the appropriate amount of detail is a key component to achieving the maximum benefits of an energy audit. To facilitate the data collection effort, sample energy audit forms and templates are provided below to purchasers and potential purchasers. The files listed below are available only to purchasers of this book; the files can be downloaded to your computer for personal use only. Note that the files included here may be revised from time to time, so users should check here for the most up-to-date versions. When a file is revised, it will be posted to www.ashrae.org/PCBEA with a new date at the end of the file name; this revised file will replace any versions previously available on the website. If the files at these links are not accessible, please contact the publisher. 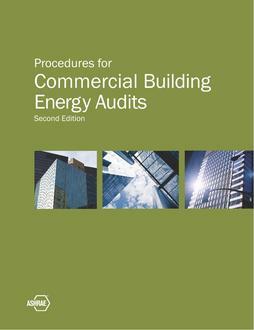 To fully evaluate and apply these tools, consult your copy of Procedures for Commercial Building Energy Audits, 2nd Edition.